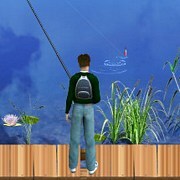 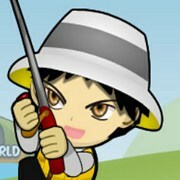 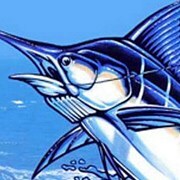 Description: Demo of the popular Facebook Go Fishing Game. 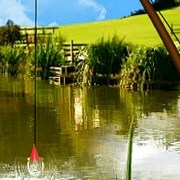 Features 1 beautiful pond with ducks in it. 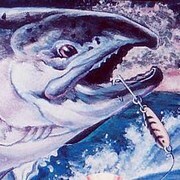 3 species of fish including Bass, Bullhead Catfish and Coho Salmon to catch. 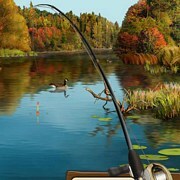 Just drop your line in and wait for a bite! 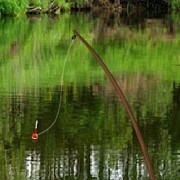 Instruction: When your fishing pole gets a bite your bobber will go down. 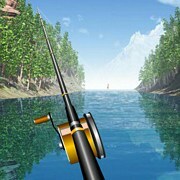 Be sure to pull the rod and reel the fish in! 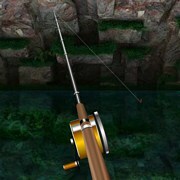 Game Controls: Use your mouse to fish and set the hook.